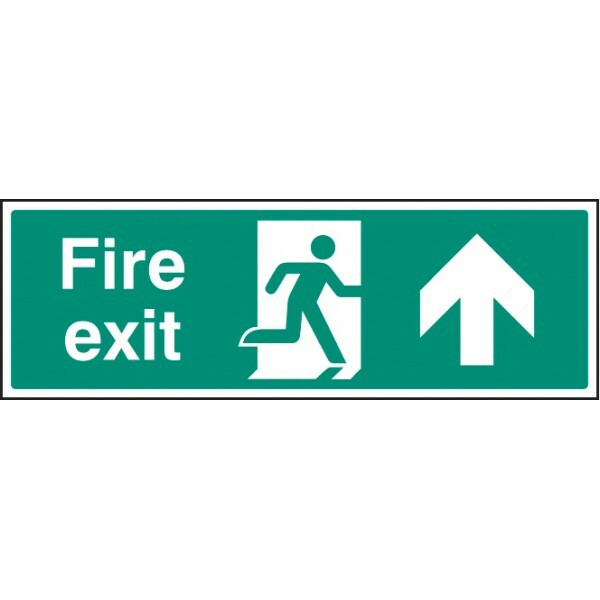 Rigid Plastic:; Lightweight, gloss white PVC with high impact strength. 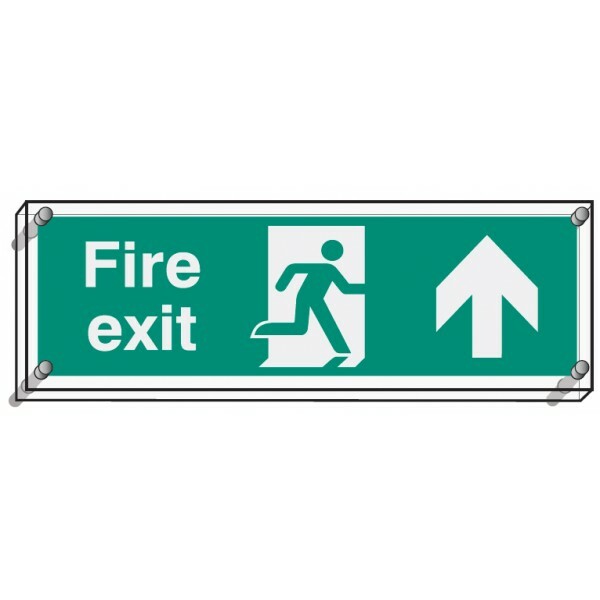 Suitable for both internal and external safety signs. Easily drilled for wall fixing. 3. Photoluminescent Rigid Plastic:1.2mm Rigid PVC with photoluminescent (glow in the dark) pigmentation. Afterglow properties exceed PSPA Class C grade, as measured to DIN 6751, provides razor sharp definition in blackout conditions. 4. Photoluminescent Self Adhesive:Flexible PVC with photoluminescent (glow in the dark) pigmentation. Afterglow properties exceed PSPA Class C grade, as measured to DIN 6751, provides razor sharp definition in blackout conditions. 7. 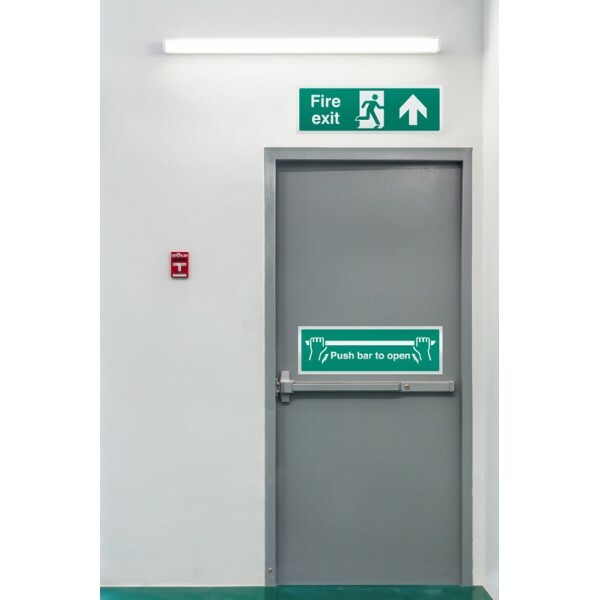 Polycarbonate:2mm transparent and flame retardant polycarbonate, provides extreme resistance to impact. Sub-surface printing reduces the risk of damage or vandalism to the sign face. 8. 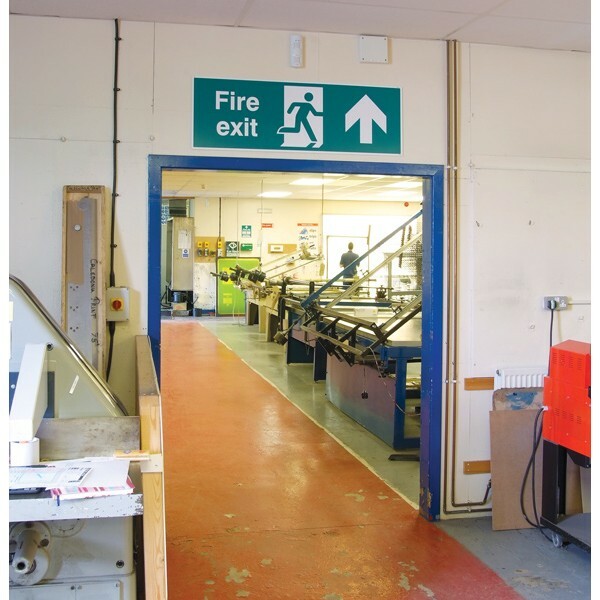 Rigid Plastic with Self Adhesive Back:Rigid PVC provides a durable finish, whilst a high tack self-adhesive backing removes the need for drilling, screwing or additional adhesive fixings. Also referred to as Quick-Fix signs. 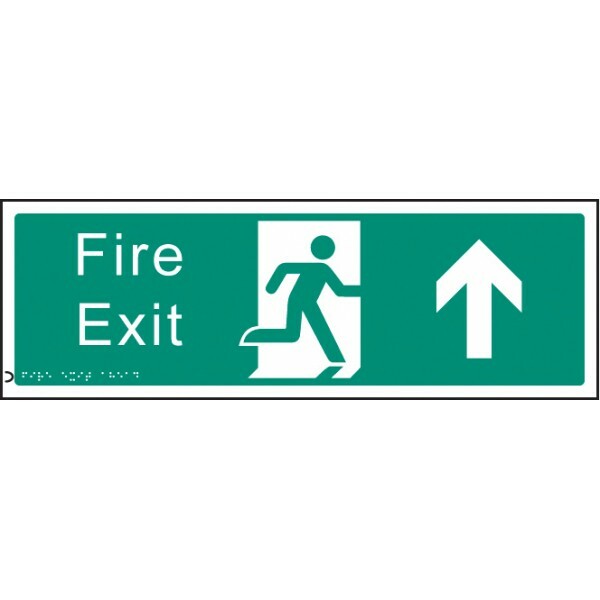 Braille:1.5mm 2-ply PVC with adhesive backing for easy installation.